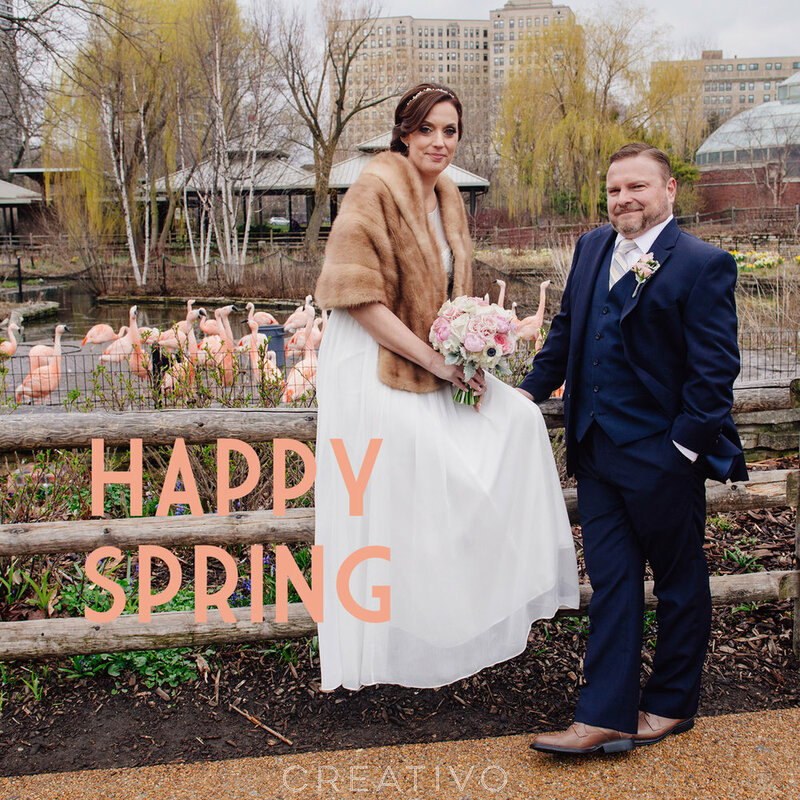 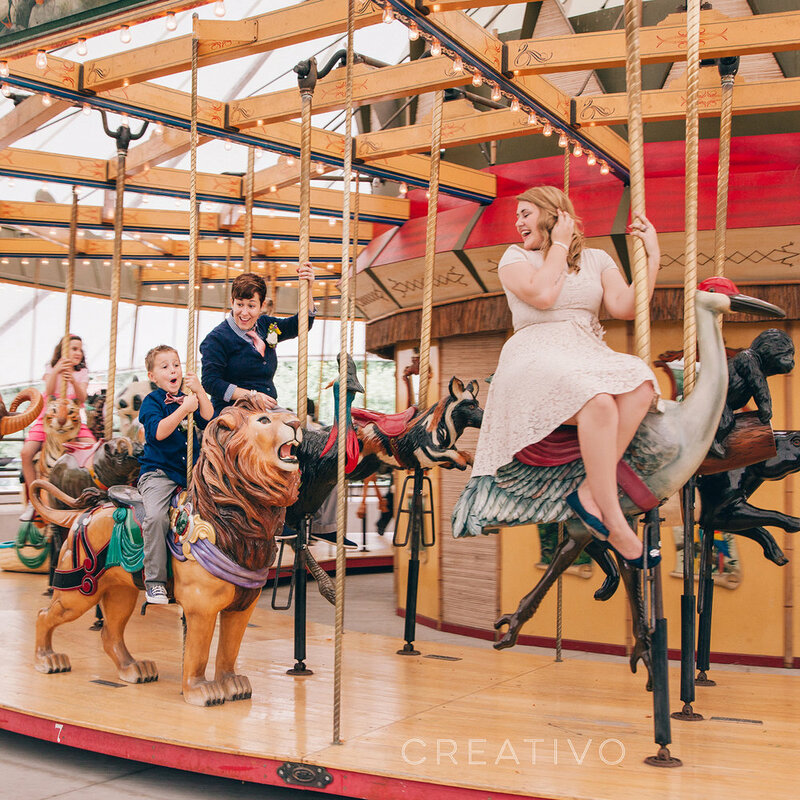 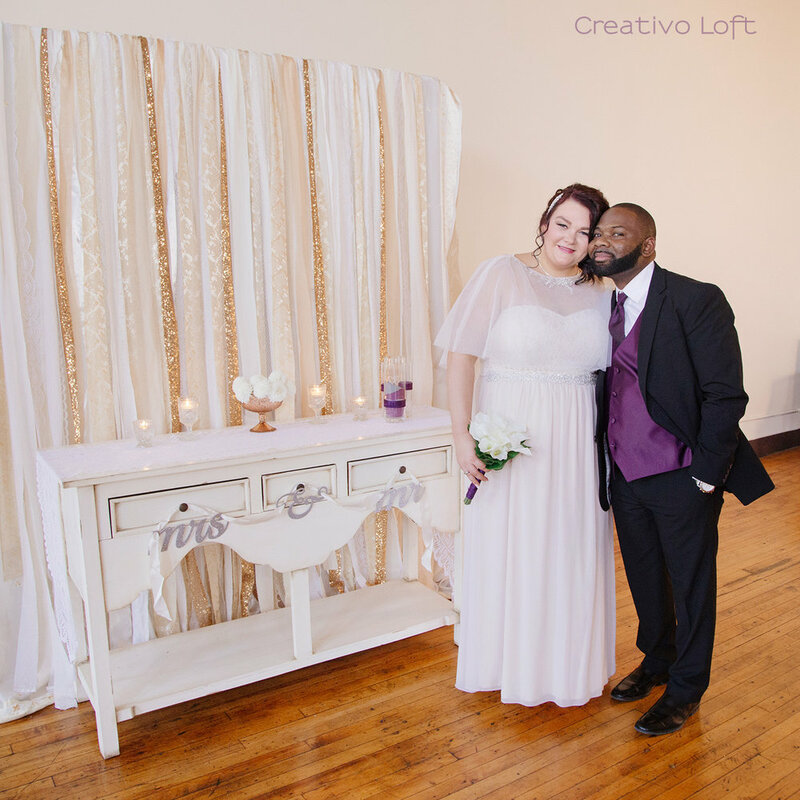 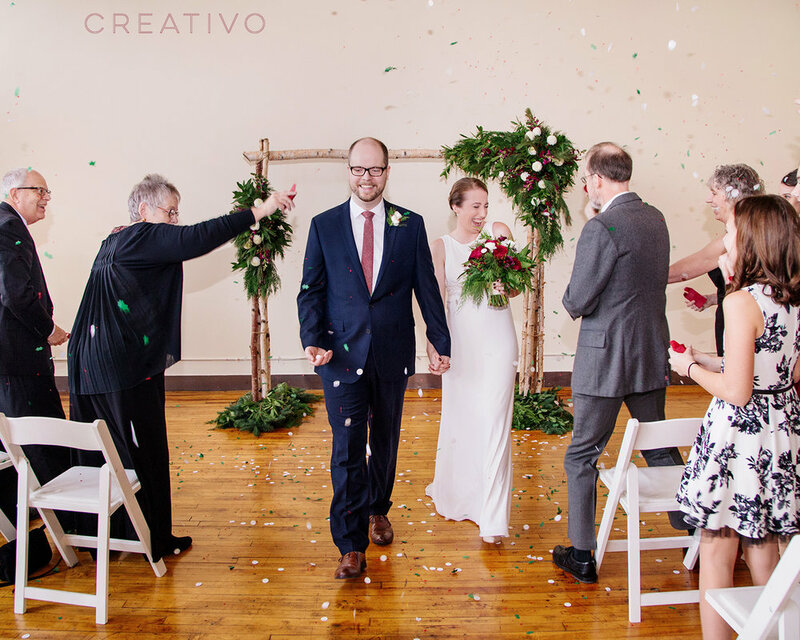 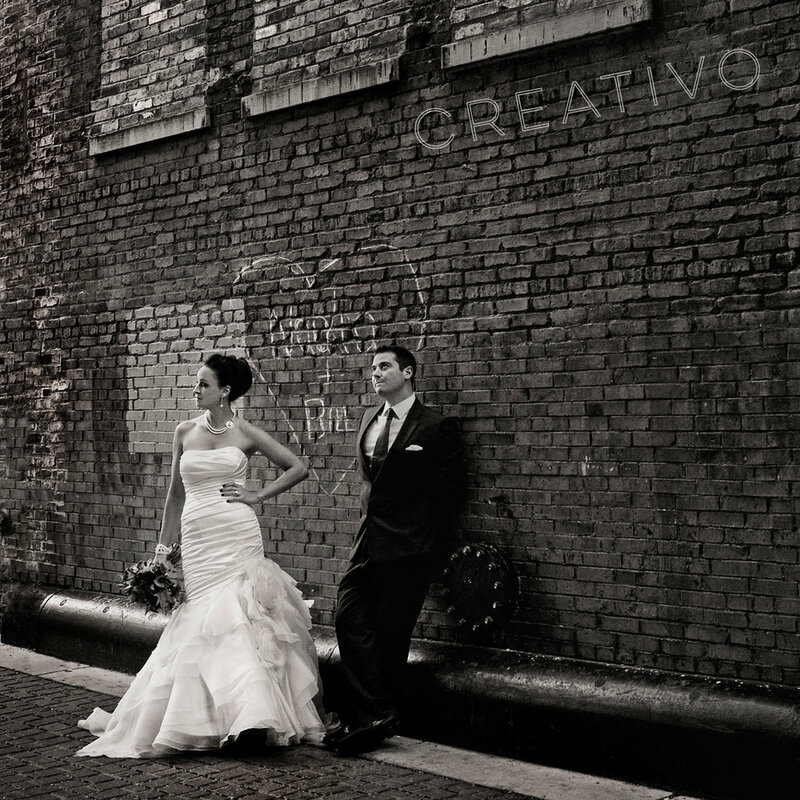 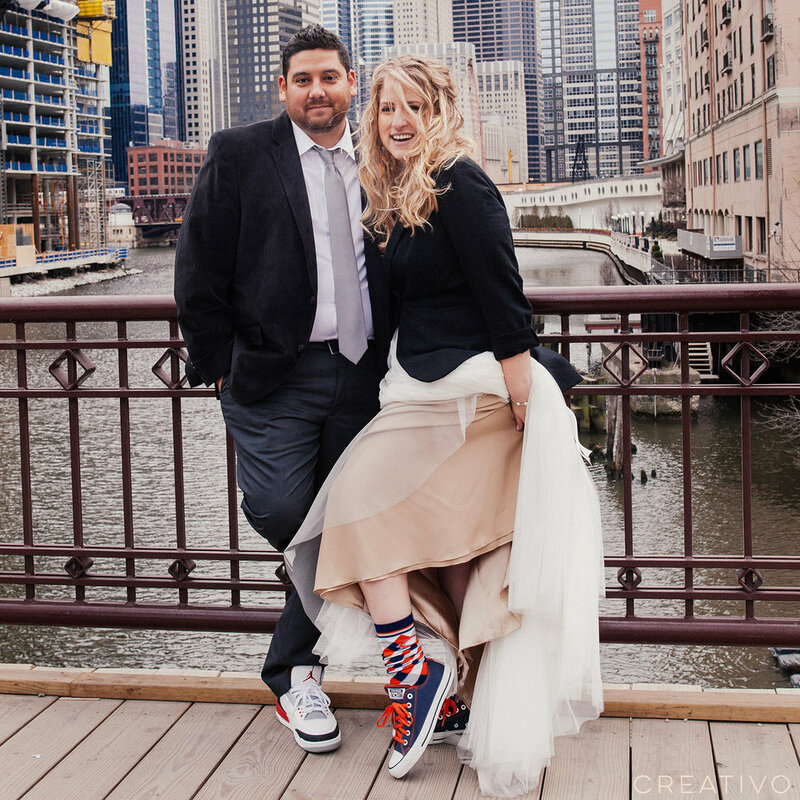 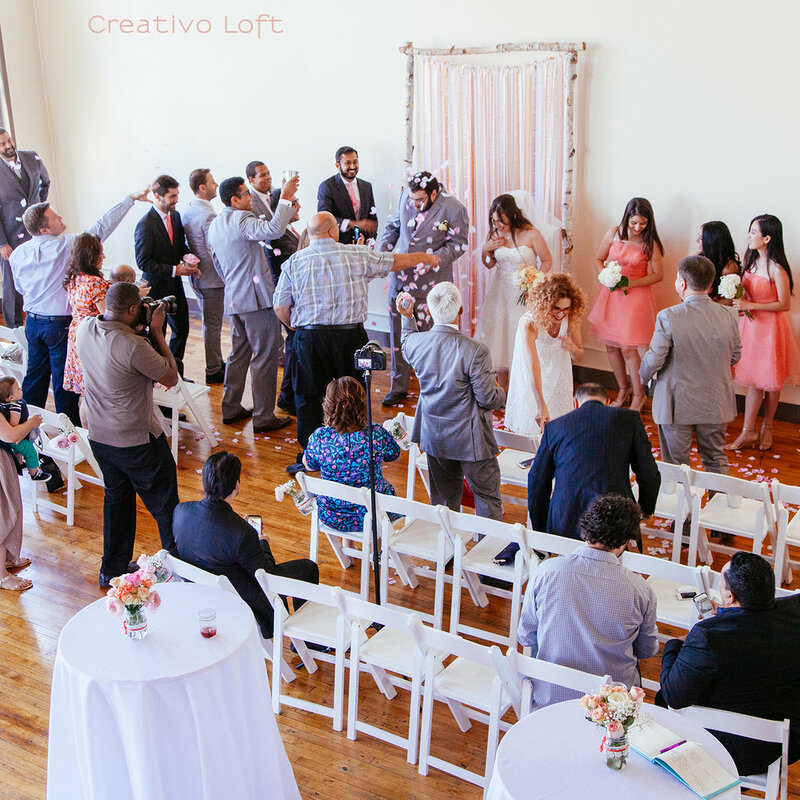 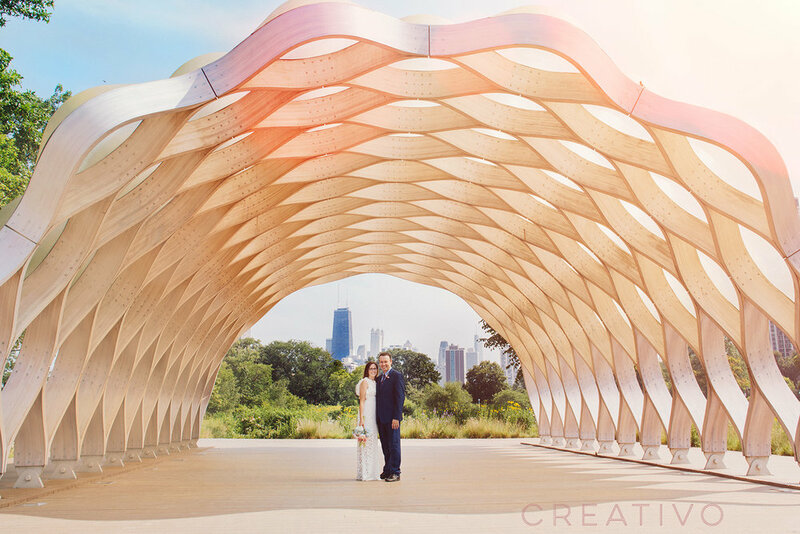 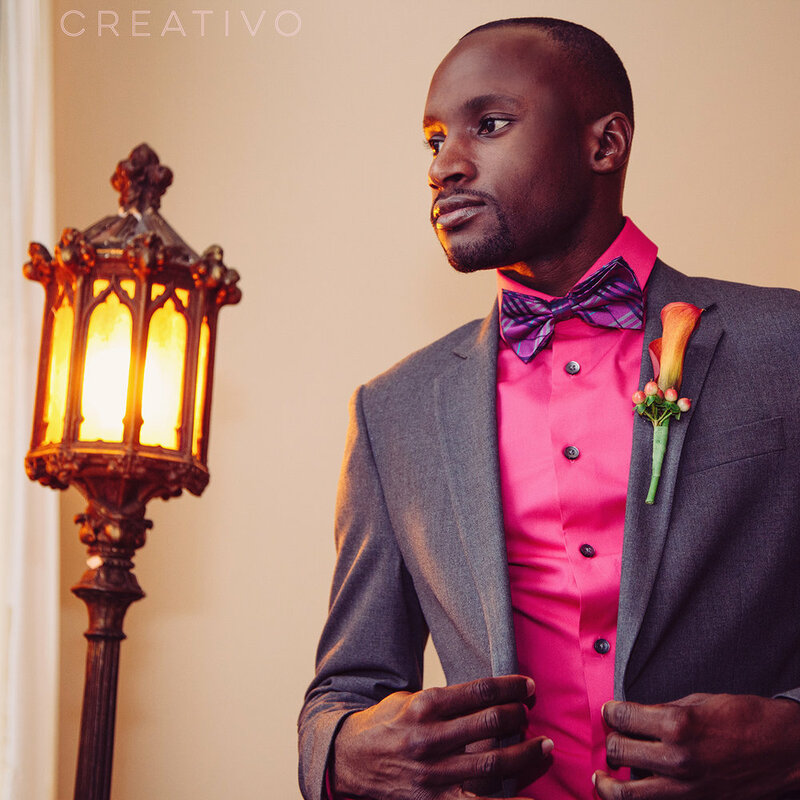 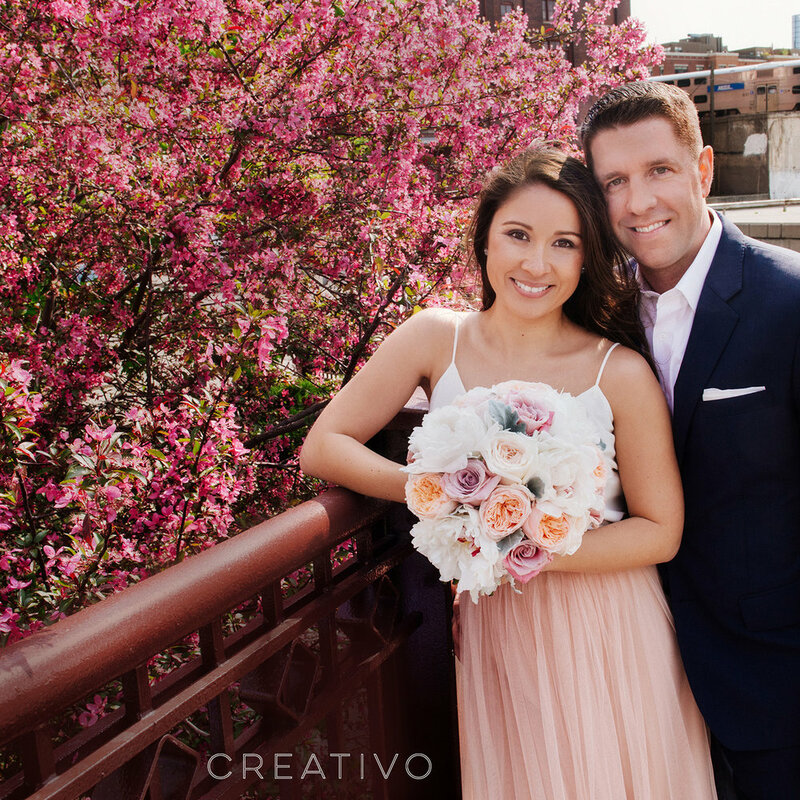 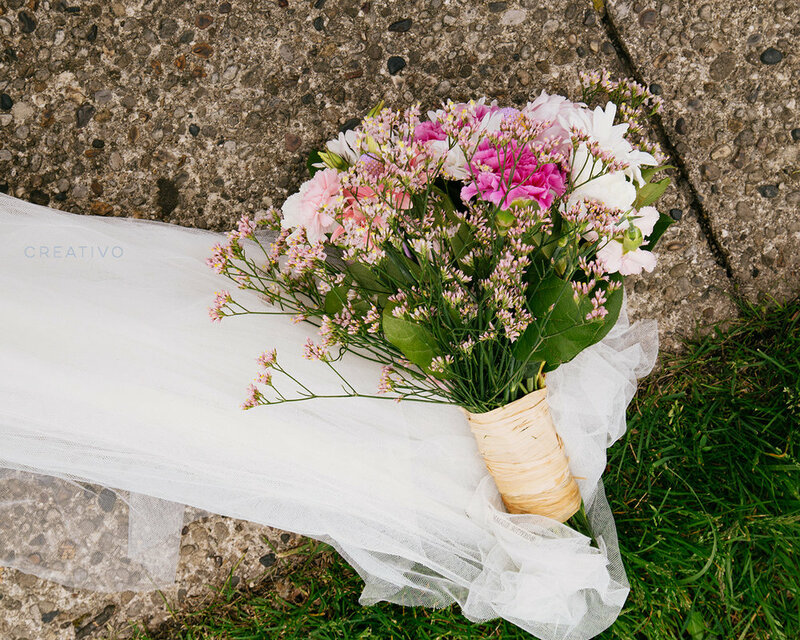 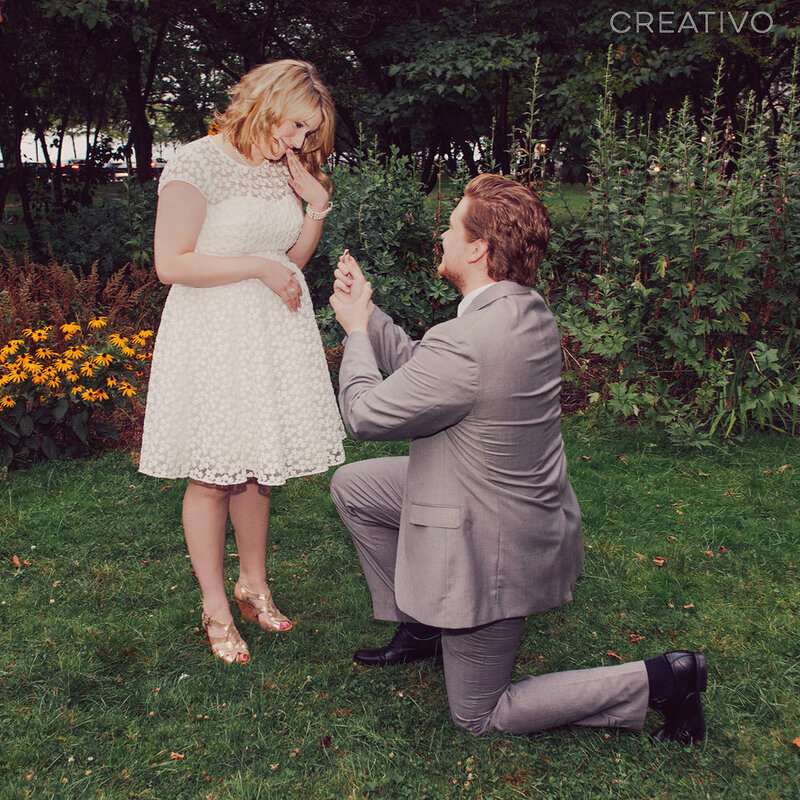 Canadian couple Lulu and Leon traveled to Chicago to celebrate their elopement wedding with Creativo. 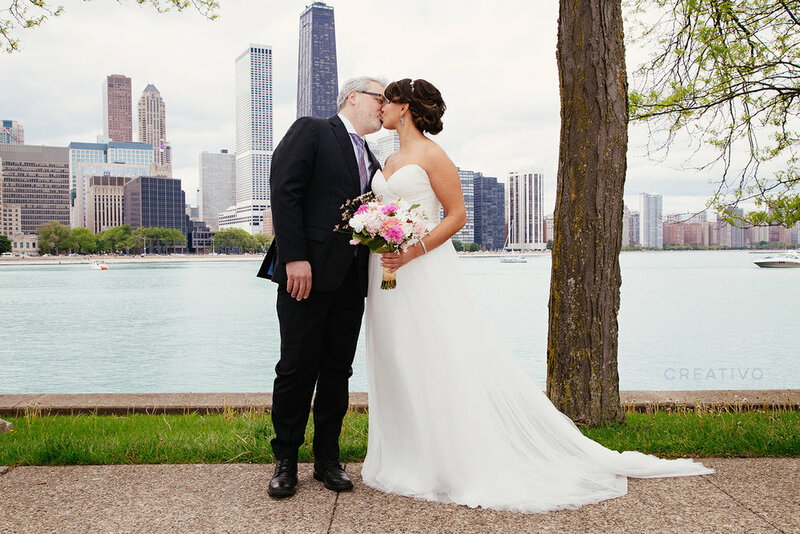 They went for a decidedly gritty city look with the skyline and lake for their ceremony, followed by portraits in an industrial neighborhood just west of downtown Chicago. 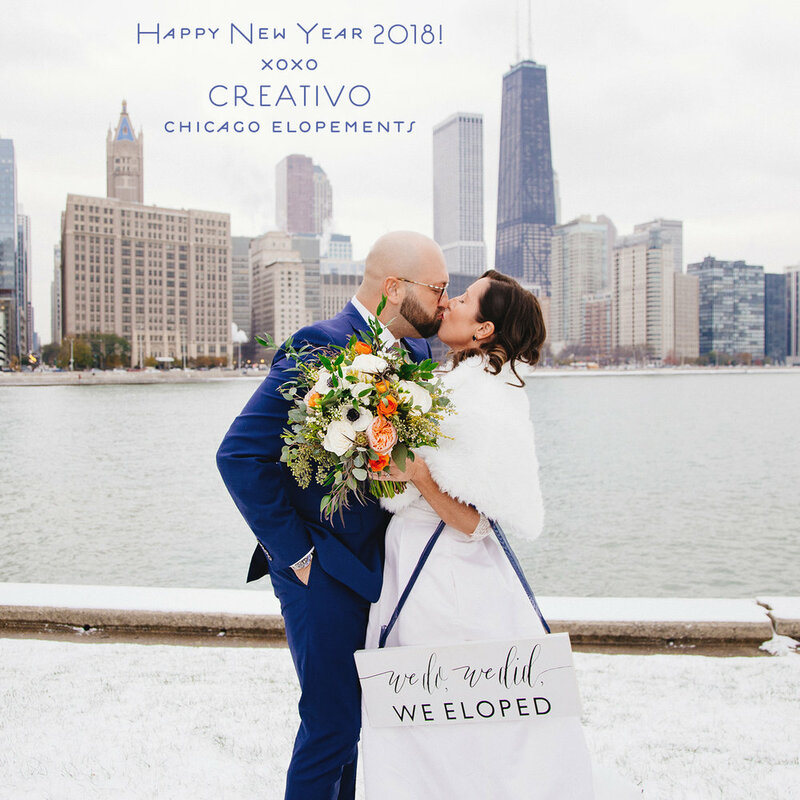 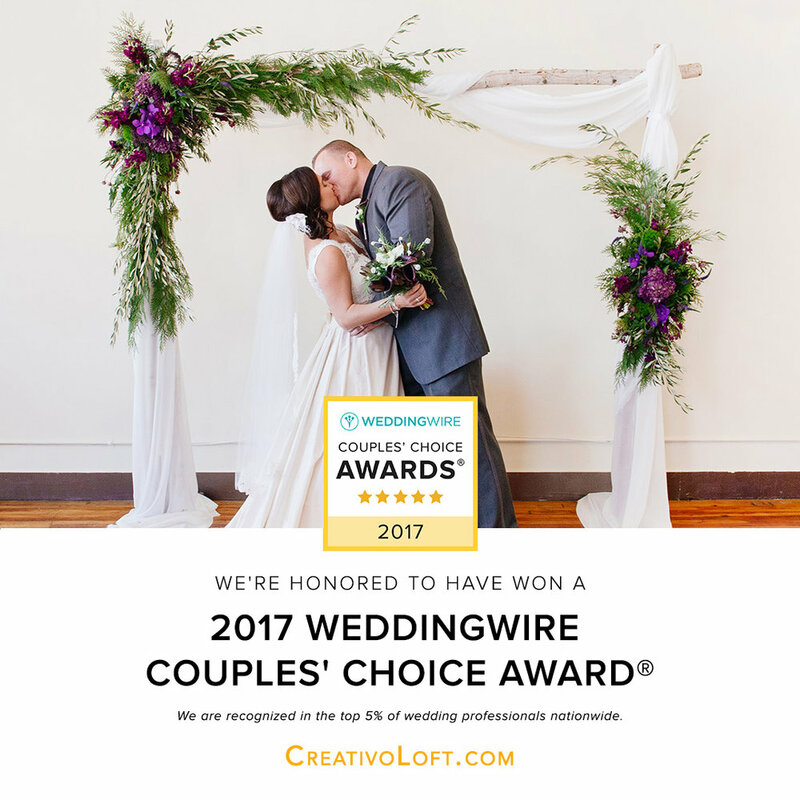 We can help couples coordinate all of their desired services in our custom elopement packages, including flowers, hair/makeup, hotels, local transportation, restaurants and even suggestions for things to do while you are visiting Chicago. 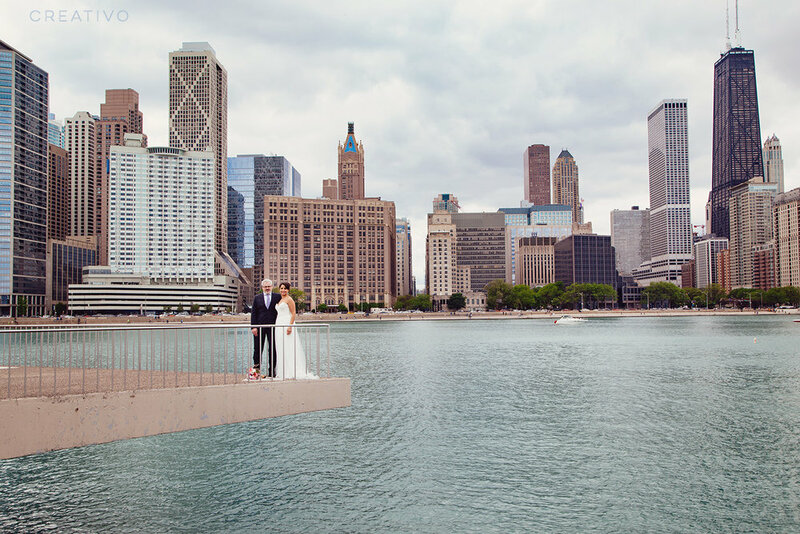 Contact us today to plan your Chicago destination elopement. 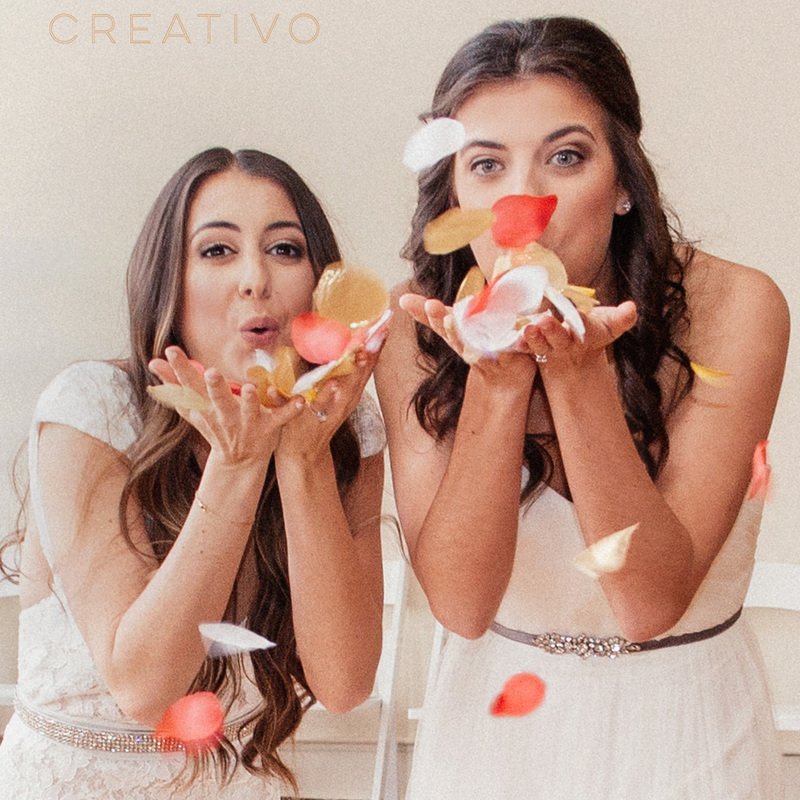 Photos © Creativo / Giorgio Ventola Film Inc.